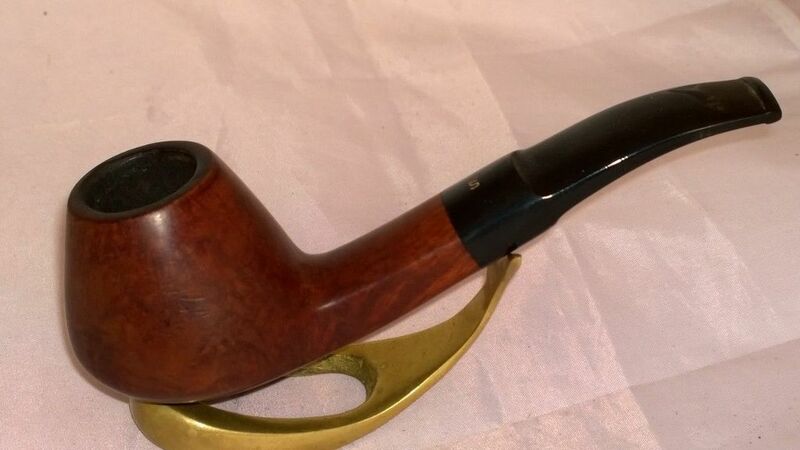 Had to have some Standard Tobacco Company of Pennsylvania War Horse in a smooth almost full bend 1981 Briar Workshop round volcano signed by Elliott Nachwalter with a gold acrylic stem. 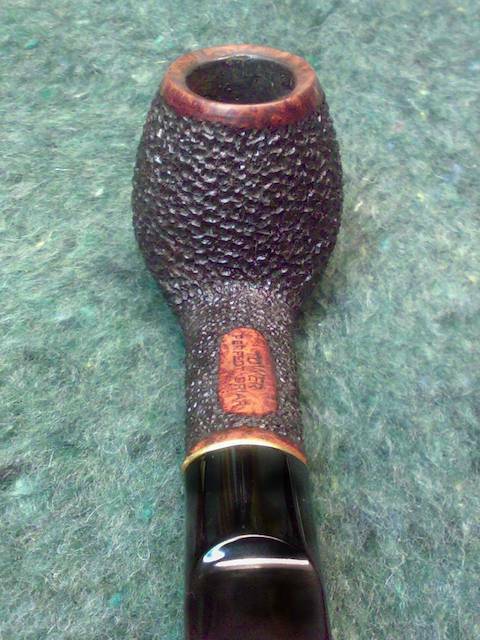 Brown Irish X in a Stanwell Nordic sandblasted billiard. Synjeco Oxenfisl Twist in a 1980 Stanwell 668 medium bend with a ferrule, half black sandblasted, half brown smooth, rough top. 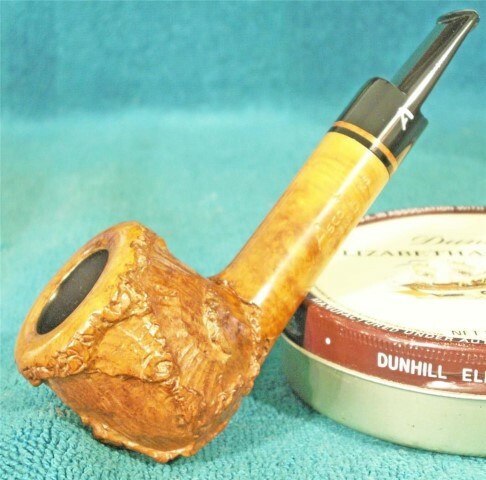 IDanish Stanwell Royal 184 Brandy. Mississippi River in my Edward's bent Dublin/Pickaxe? From a sample given by my buddy Chris (DrumsAndBeer). It's a fine smoke. 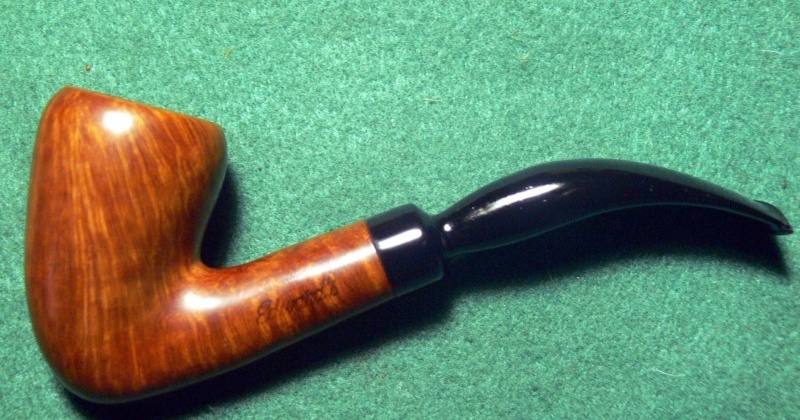 Synjeco Holker Twist in a slight bend rusticated 1979 Savinelli Estella 310 poker. It's 18:10 CDT and having a pre-dinner bowl of ketchup/sweet, McC's 5100RC in my Rosslare 999 ! Standard Tobacco Company of Pennsylvania Bengal Slices in a 1990s smooth Peterson Captain Pete XL80 bulldog. 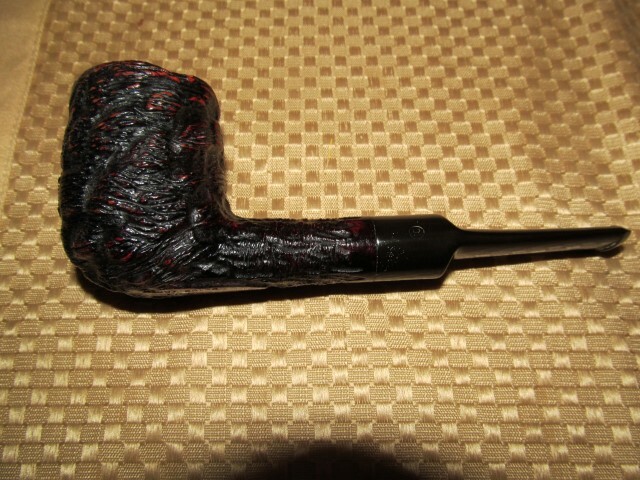 Milan Balkan Blend in a Dunhill Tanshell group 4 bent billiard. 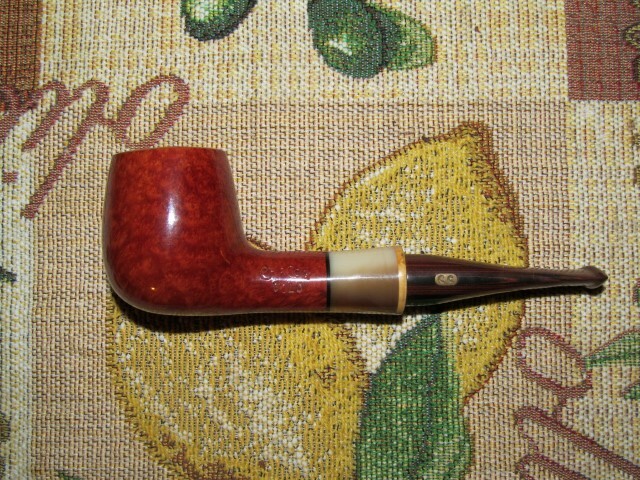 Edward G. Robinsons Blend in a Chacom Gold smooth billiard with a Cumberland stem. 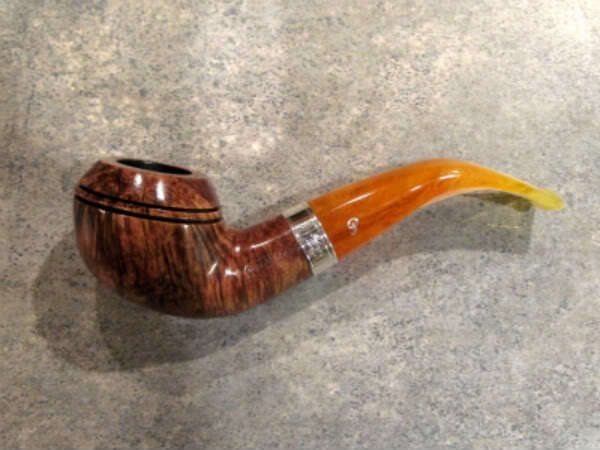 ...final pipe of the day...Capstan Flake(Yellow) in a gp. 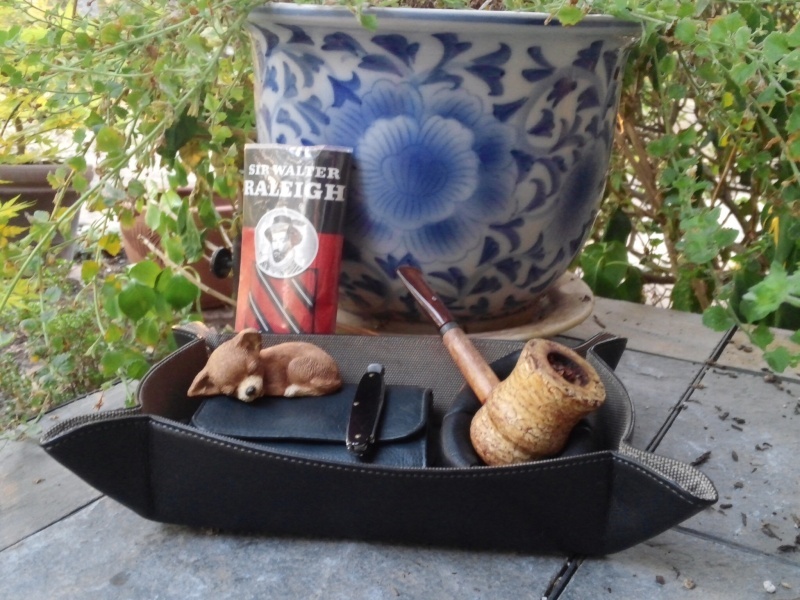 6 '94 Dunhill shell Canadian..
Standard Tobacco Company of Pennsylvania John Cotton’s Smyrna in a black pebble finish straight 2003 Cavicchi C. Fatto A Mano lovat. Having lots of latakia tonight as I enjoy these blends. C&D Old Joe Krantz in an Ascorti New Dear KS pot. Half way through this bowl of Jim's Evolving Work Blend in a smooth 1976 Canadian GBD Seventy Six 256. 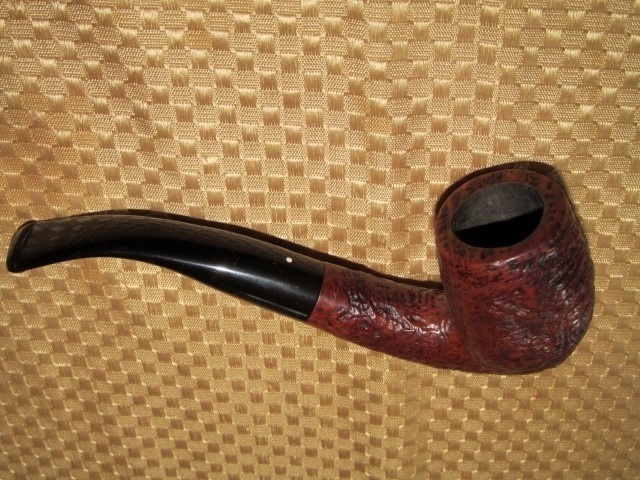 Couple minutes away from smoking Amphora Brown in a 1990s slight bend black Sasieni 4 Dot Ruff Root Dark 4 Dublin. 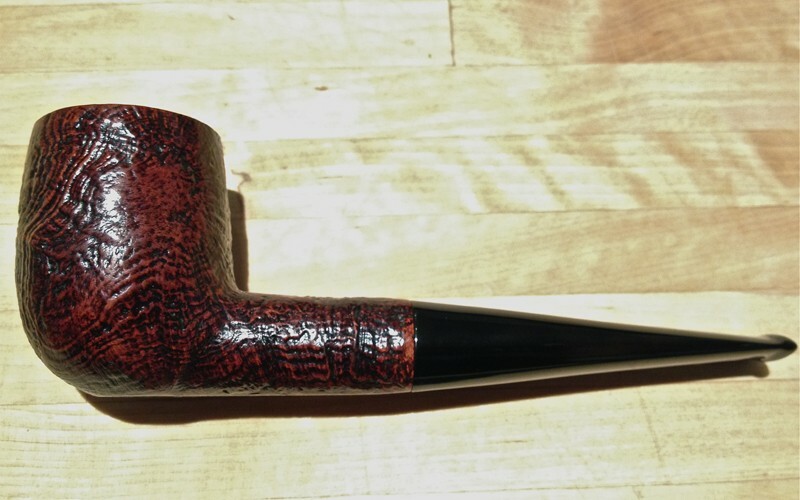 GLP Key Largo in an Ascot rusticated lovat. Rare day off. Morning cup on the patio with Walt in a cob.